Despite what you may hear about online gaming’s takeover, casino tourism is far from dead. Once upon a time it may have been true that slot machines and poker tables were the main draws at brick-and-mortar casinos, but things have changed quite a bit since that time. Now, if anything, the games themselves can almost be an afterthought. We look at casinos today as resorts, entertainment centers, spas, and exciting destinations. A great modern casino is a whole vacation bundled into a single building or complex. And that makes the best ones pretty interesting to consider as potential places to visit – even if the games aren’t really for you. Considering that, I wanted to take a look at some of the best and most exciting examples in the world. My list is below, in no particular order. 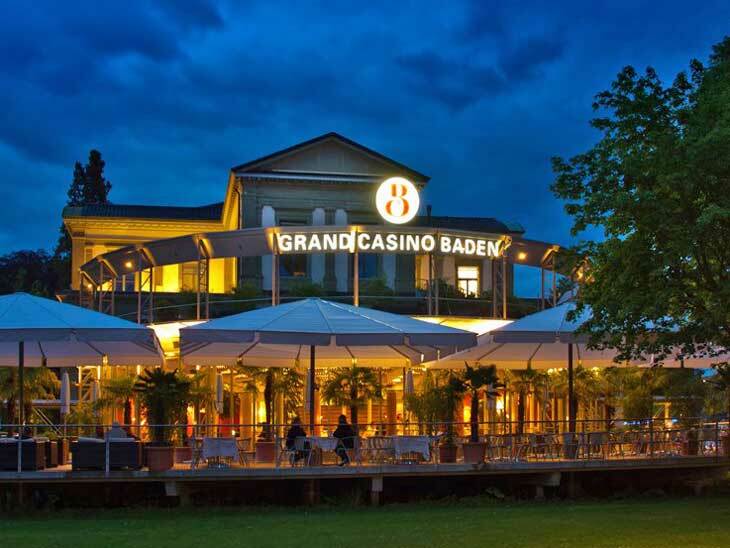 Germany’s Casino Baden-Baden doesn’t always get remembered among the elite establishments of the world, probably because it’s not on the typical casino map. Nevertheless, it should always be kept under consideration. It’s an ornate and beautiful old world casino in the midst of a sedate spa town that has been a guilty pleasure since the 18th century. These days it makes for a surprisingly peaceful retreat as far as casino destinations go. Sun City exists more or less on the exact opposite end of the spectrum from Baden-Baden when we think about the world’s best casinos. It’s a gigantic, spread out resort consisting of multiple hotels, multiple golf courses, and its own waterpark – all nestled into the South African bush. It’s something like a vacation into another world, complete with all the thrills and amenities of a major casino but with a unique brand of natural beauty in its surroundings (and access to safaris nearby to boot). As different and wild as it may sound though, Sun City has also been included on a list of the most luxurious establishments in the casino world. Atlantis can actually reasonably be compared to Sun City, in that both have the feel of an overblown, almost Disney-like resort, and both are absolutely packed with entertainment. 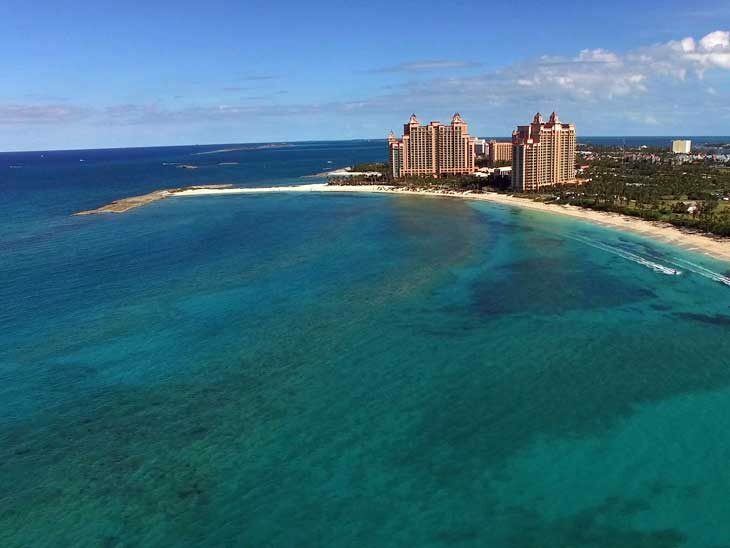 In this case however we’re talking about a beachside hotel complex in the Bahamas. 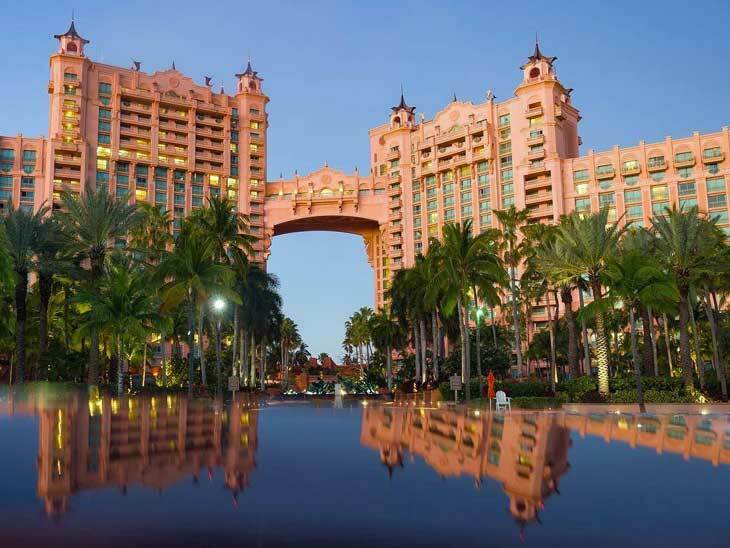 Despite the fact that things don’t get much more commercial than a towering casino that dominates the skyline of an entire island, the setting around Atlantis is absolutely beautiful, exemplifying what people love about the Caribbean. And rest assured the rooms, games, and luxuries are all top notch. 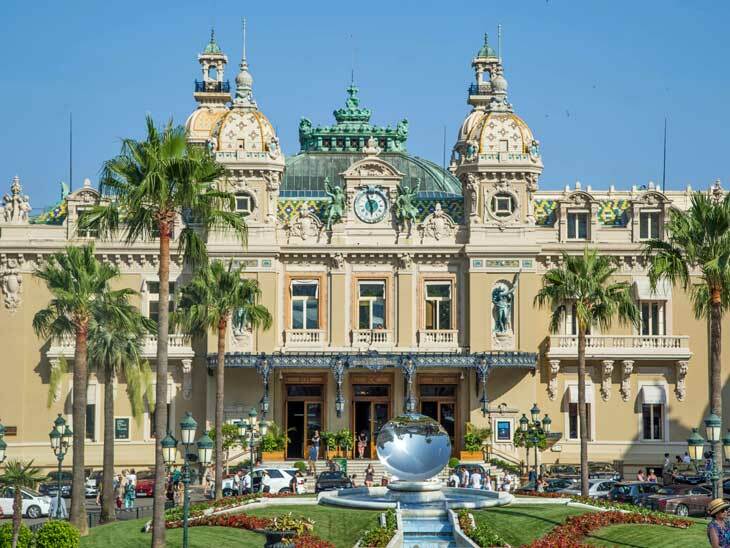 Monte Carlo is a little bit different – somewhat more like the Casino Baden-Baden, in fact. Here the thrill is just to explore and try some of the games if you’re up to it, even if you’re actually staying elsewhere in the Monte Carlo area. It’s a little bit less of a full package than the others on this list, but nevertheless showcases why casino tourism is worthwhile. There may not be another place on the planet that can make you feel like a high roller (if not royalty). 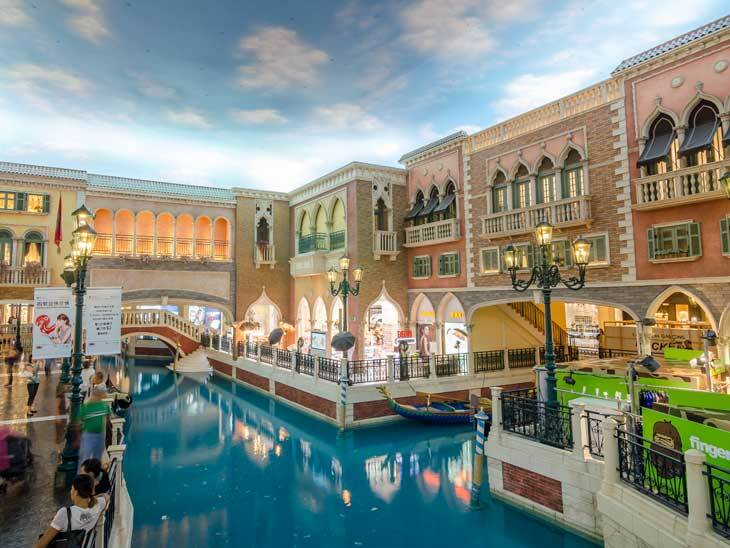 Though perhaps not quite as famous as its sister casino on the Vegas strip, the Venetian Macau is a world-class establishment in every sense. It’s one of the biggest and most glamorous casino resorts on the planet, and like the Vegas version is known for a theme that at least vaguely resembles the actual city of Vegas. Another list of the world’s best casinos placed this one at number two (behind only the legendary Bellagio), and referred to it as a gondola-filled casino wonderland. That slightly silly description gives you an idea of the place’s general majesty. And as a bonus, Macau is actually a very cool area to explore. I mentioned the Bellagio already, and it tends to get a place on every list even remotely like this one. But assuming you already know about the most famous casino in Vegas, I’ll highlight the MGM Grand as a fine alternative. It’s truly one of the classic Vegas establishments, and though it’s difficult to say if it’s the absolute best in town for any one thing, it might be the most complete experience. 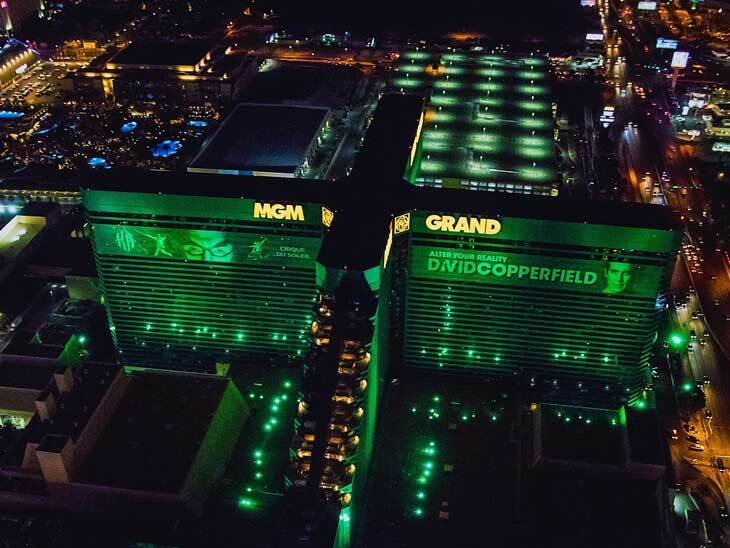 Fine dining, spa treatments, incredible rooms and suites, gaming options, in-house entertainment… the MGM Grand has it all, and it’s all spectacular. If it weren’t part of the point of visiting Las Vegas to explore the city a little bit, you really wouldn’t need to leave. Which casino do you prefer? Please share in the comment section below or via email, on Twitter, Facebook , Instagram or Google+.